The big discussion on social games recently is centered around games like Farmville and companies like Zynga, whose recent IPO generated a lot of attention. I see a much more interesting phenomenon taking place where new, cross-generational and immersive social games are bringing families like mine closer together. It’s an interesting phenomenon that goes back to family baseball and Monopoly. KingsIsle Entertainment, developer for the successful Wizard101 game launched Pirate101 this week. This is the second in cross-generational and social game which puts an exclamation point on the growth and value these kinds of games provide to families, including mine. My son, his five cousins, his uncles and I all play KingsIsle’s Wizard101 MMO game. Most times my son plays and initiates a conference call. Sometimes he even uses Skype. Did I mention he was ten years old too? I really enjoy Wizard101′s ability to cater to my needs as well as my son’s. The characters and situations even harken back to 70′s comedies I grew up on. There are typically two levels to the dialogue, one for adults and one for my son. The game is deep, and according to KingsIsle, there are about 30 hours of spoken audio and hundreds of hours of gameplay in the main quest lines alone. My son talks to me about Wizard101 at least twice a day about new levels, characters, spells, minions, and even new houses and furniture. He is fully vested. It’s even to the point where I pay him his weekly allowance in Wizard101′s virtual currency called crowns. Is my and my son’s story unique and different? Maybe fanatical but not unique when you look at the numbers. My son is not alone in his fanaticism for the game. 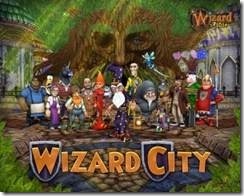 Wizard101 has 25M registered users, which, if it were a country, would be larger than population of Australia or replace Texas as the second largest state in the US. That is a large reach. 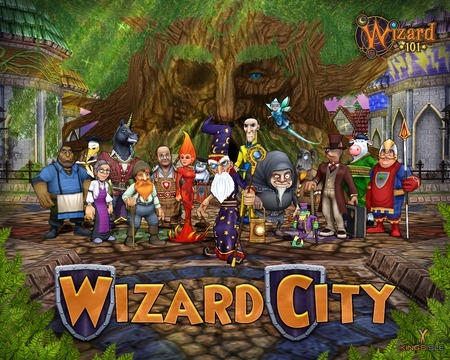 Frequency is impressive, too with 14M monthly unique visitors to Wizard101. That’s larger than Sony Online Entertainment’s Freerealms.com, Nickelodeon’s nick.com, EA.com and popcam.com. According to KingsIsle, users have racked up 22.3B minutes of gameplay and have acquired 2B itemsin their quests. Independent research gives us an insight into why the game is so popular. 60% of responding children play Wizard101 with other family members. One-third of those children play with their parents or grandparents. 68% of responding adults play Wizard101 with other family members. Approximately two-thirds of those adults play with their children or grandchildren. The research-based fact that kids and adults can enjoy the same kind of entertainment together makes a lot of sense when you think about it. Look at some of the biggest entertainment phenomenons of our time and it starts to gel. Cross-generational movies music and games are big. Look at Star Wars, Harry Potter, and most of the Pixar movies. Kids, adults and families all enjoy and watch these movies together as the content pleases different generations. KingsIsle isn’t done at Wizard101. There’s more. 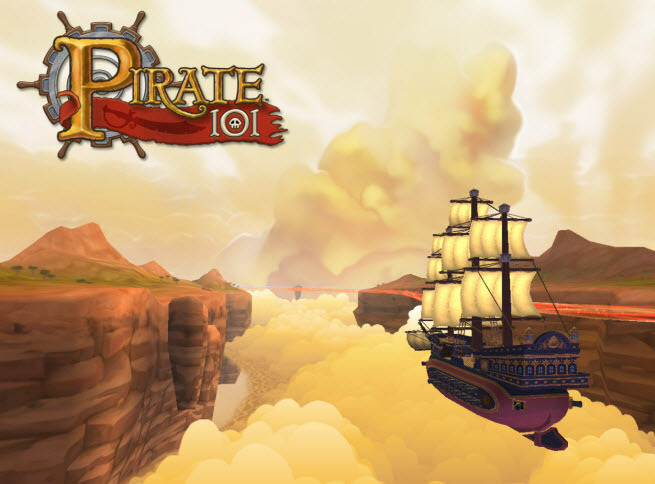 KingsIsle announced a new cross generational MMO game this week, called Pirate101. It’s all about pirate adventures and while similar in some ways to Wizard101, it’s quite different, too. I got early access to Pirate 101 and played with my son. He took right to the controls and I enjoyed it even more as the combat is more mature and quite frankly I enjoy the better visual effects. OK, I also enjoyed flying pirate ships around space too. The game is more mature, but not too mature, to keep my son in the game as he gets older. Pirate101 will be a winner in the Moorhead household and I’m sure in the marketplace as it takes the winning Wizard101 formula and adds more mature themes and gameplay. 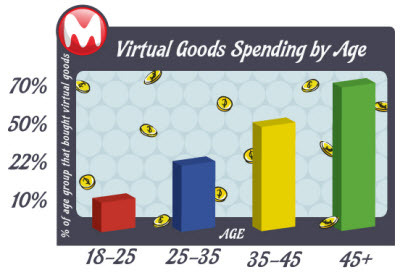 Social games are huge in numbers right now, but cross generational games that are very social could be even bigger. I have personally seen it, the reach and usage stats show it, and research tells us why this is the case. The new Pirate101 will tell all of us just how big it can actually get. Between now and then, I will continue to pay my son’s allowance with crowns!